Sensational waterfront Penthouse! 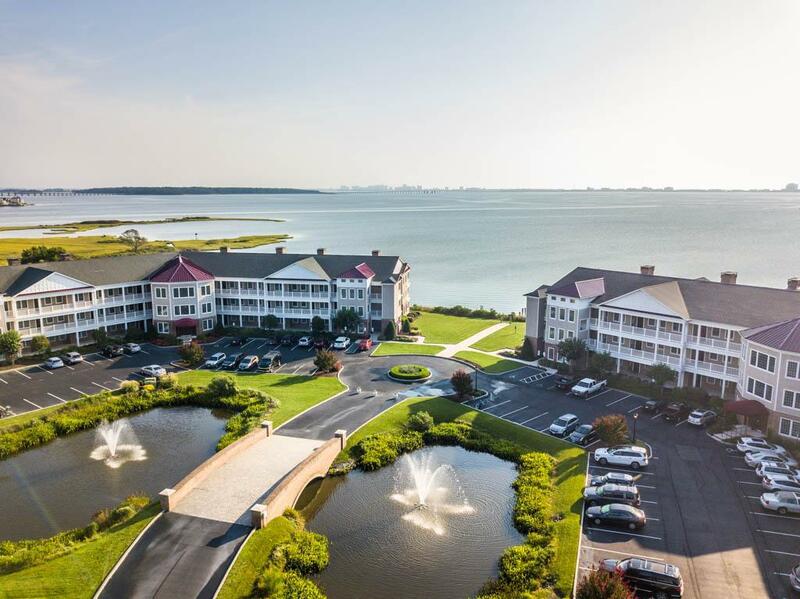 Enjoy panoramic Bay views to the Ocean City sky line. Always beautiful-Day & Night! 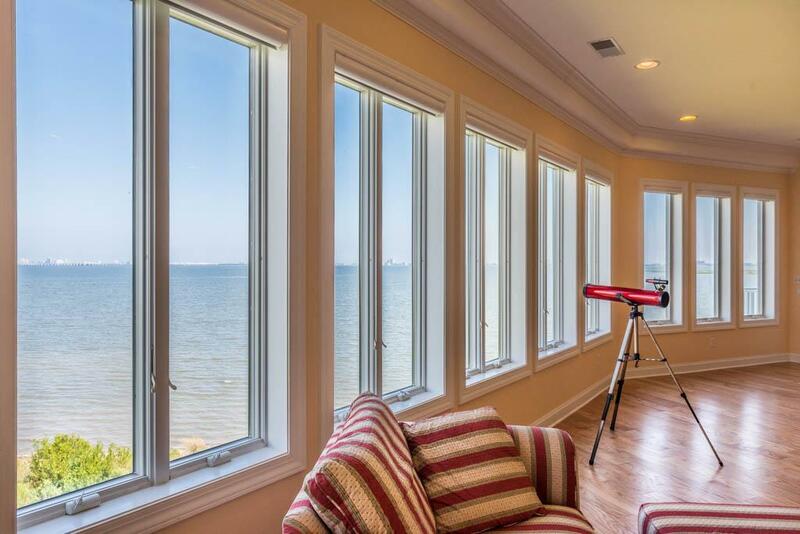 The 39' wall of windows in the living room is impressive with remote controlled Hunter Douglas blinds. 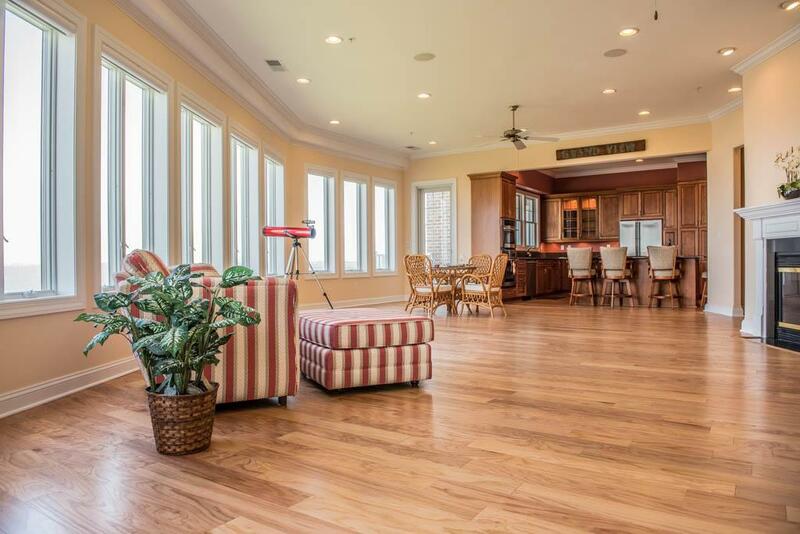 NEW hardwood flooring in the living areas. 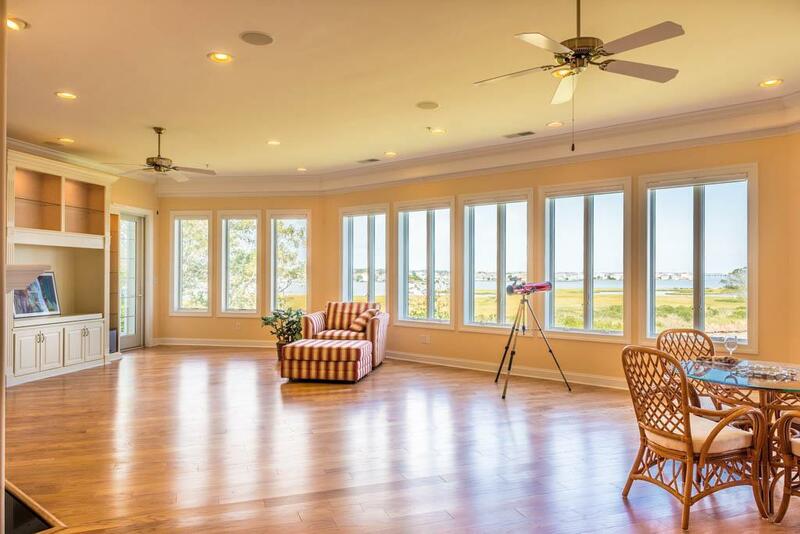 10.5' ceilings and 8.5' solid core interior doors. Upgraded kitchen with cherry cabinetry, double oven & downdraft cooktop. Gas fireplace in living room & built-in gas grill on your balcony. Custom built entertainment center & den book case. The master suite opens to a waterfront balcony and the bath features a stone shower spa, separate whirlpool tub & marble vanities & flooring. California Closets in the Master too. Roll away screened doors. Lg capacity washer & dryer. Hurricane sliders, crown molding, storage unit& more!